The sports medicine team at Baylor Frisco can help get athletes back in the game, from ACL reconstruction and meniscus repairs to rotator cuff injuries and routine fracture care. The orthopedic physicians on the medical staff at Baylor Frisco have experience working with athletes at the high school, college, semi-pro, and professional levels. They can treat most sports injuries here locally, especially those affecting the knees and shoulders. Athletes ask more of their bodies than the average person. So an injury comes with higher stakes. Prompt diagnosis and treatment can help athletes return to full function as soon as possible. On the other hand, continuing to train through an untreated injury can cause further problems. Evaluation by an orthopedist experienced in sports medicine can identify injuries that won’t simply get better with time. For example, is your knee just strained, or is the pain caused by a torn meniscus? Did you sprain your ankle, or do you have a hairline fracture? After a sports injury, it may take an X-ray, MRI or other imaging studies to determine if the injury is only a strain or sprain, or if it is something more serious, such as a fracture or torn ligament or meniscus that could lead to future problems if it is not addressed. You have come to the right place! 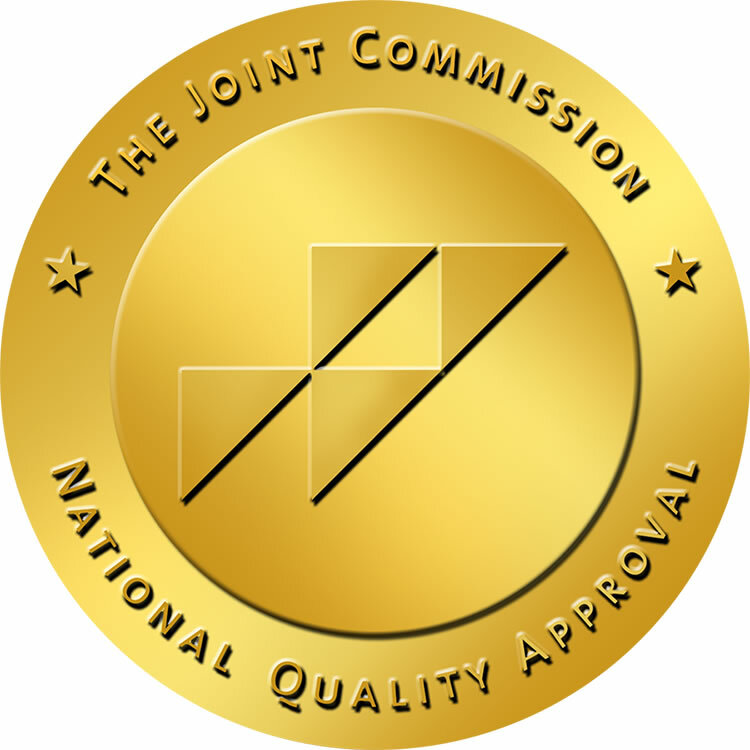 We are a certified Center of Excellence in Hip and Knee Surgery, designated by The Joint Commission. Click here for a list of Sports Medicine Physicians. Call 1.855.4.FRISCO (437-4726) for a sports medicine physician referral.